Posts tagged "SEO for Images"
Do you know how to use SEO for images? You are among the majority. 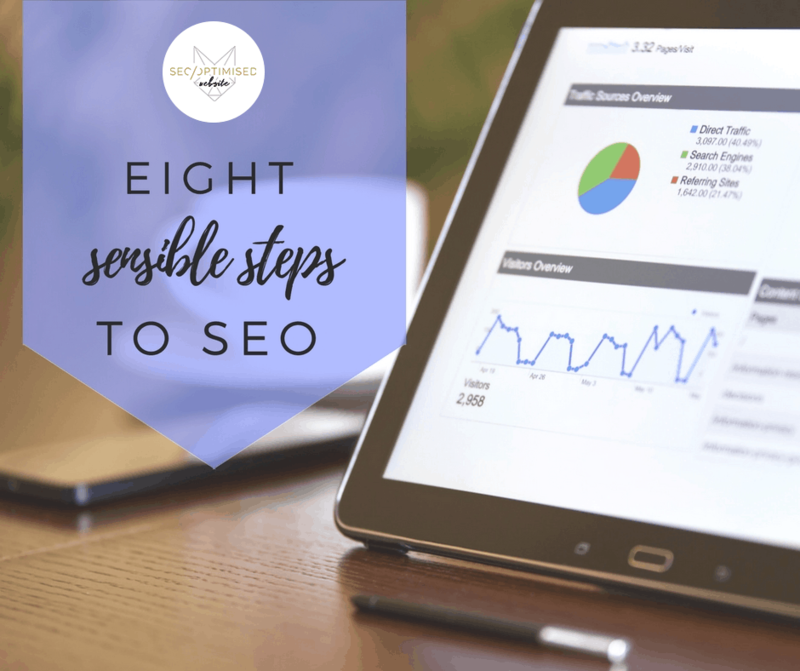 Most people who understand at least a little about search engine optimisation (SEO) understand that it involves the use of keywords, and understand that these should be as naturally as possibly incorporated into your website content. 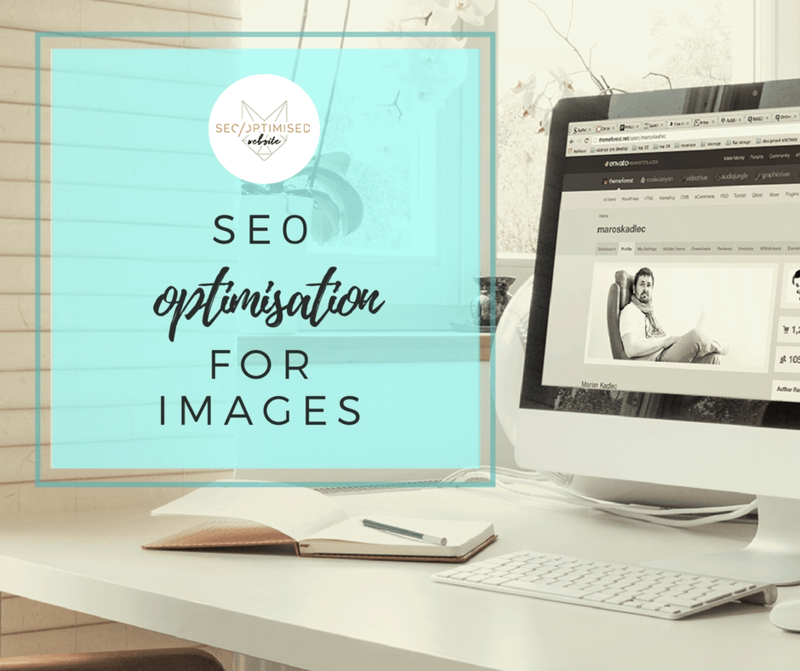 However, it’s less well known that SEO extends to the use of photos and images and to your entire site structure, so this post teaches you how to take advantage of SEO for images.